As a care partner to someone with brain cancer, I try to keep our day to day routine predictable. I’ve arranged tasks and expectations so our life is smooth flowing and is easy to manage. Most important to me is that my sweetheart is comfortable. Like many people, balancing home and work can be a challenge. We do experience bumps and hurdles, but our home tends to be a calm and relaxed place. Our routines can get disrupted when there are significant changes afoot. I’ve mostly got our traveling down to an art, but a new challenge arose in November. Our eldest was relocating back home to Austin from Cal Poly University. While I could have someone else join him for the drive back, I really wanted to be part of his return road trip experience. Susie joining was not in the cards, so I needed to find someone to help her in my absence. We are blessed we have so many family nearby. Susie has siblings, nieces, uncles/ aunts, cousins and friends in the Austin area. As I was going to be away for 4-5 days, I felt it was important to have a single person in charge and staying at our home. Fortunately one of her brothers, who lives out of state, was planning to come into town to help with his daughter’s wedding (mid November). He was happy to come in early and have our home as a base of operation. 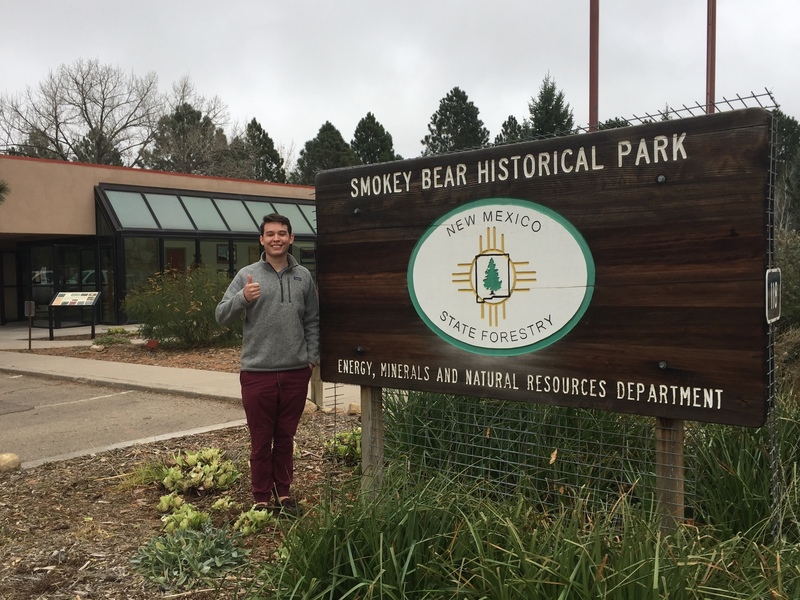 I left feeling very comfortable, and had a great time driving across the Southwestern United States. 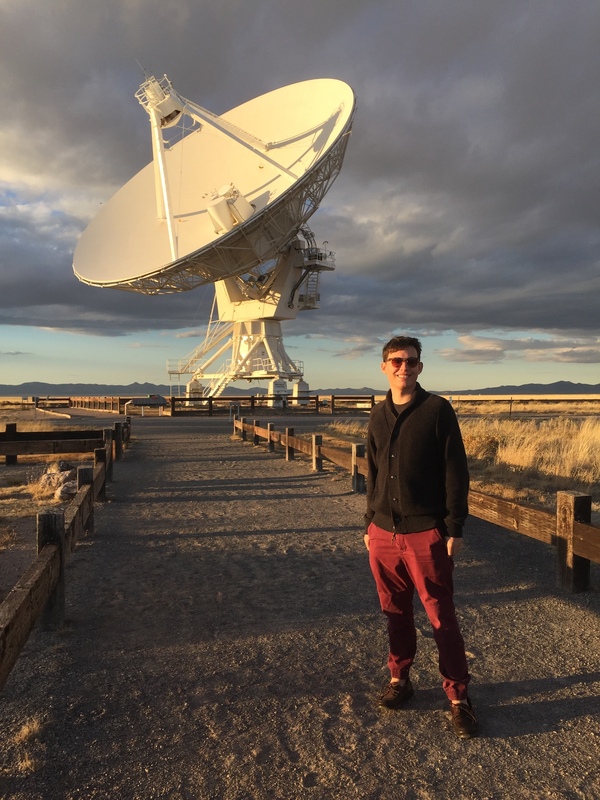 My son and I took in a few sites, including the Very Large Array in Soccorro, NM, and we visited dear friends in Balmorhea, TX. Upon our return, Susie was great. Family had been coming over multiple days/ nights helping with the wedding, including a night of wine tasting. Not to mention, the wedding was absolutely fabulous. Less than a week after the wedding, we traveled to Connecticut to celebrate Thanksgiving and family birthday milestones. Fortunately my family knows Susie does not tolerate cold well. 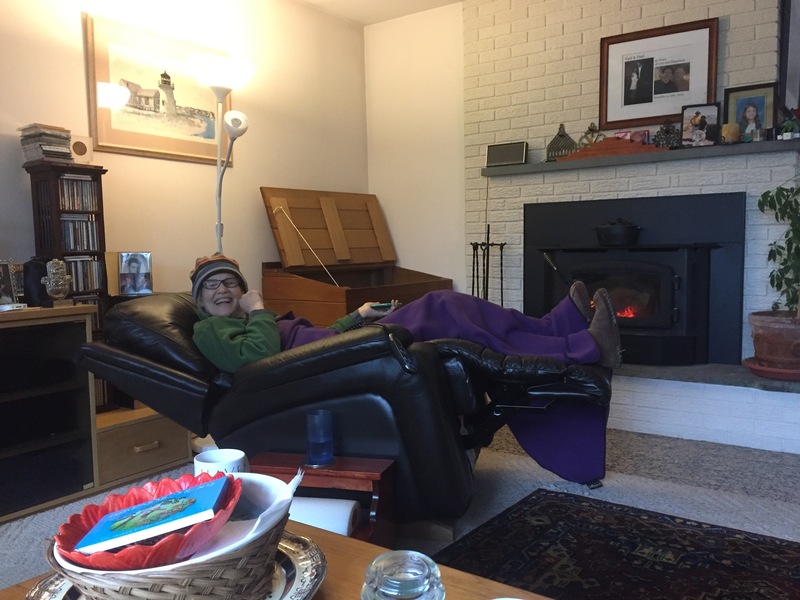 So the house was kept warmer than they usually keep it, and her spot during the day was the recliner next to the wood burning stove. I look back on these recent events with thankfulness and joy. They could not have happened or have been so wonderful without the love and support from our families.